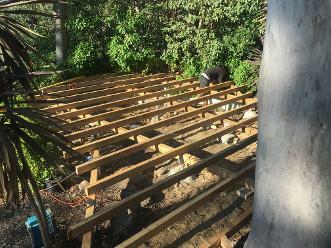 Some of the Decks we have been involved with. 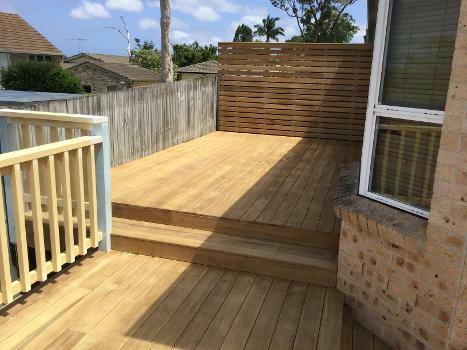 Using a Hardwood decking in the photos below, using Tallowwood a lite tan colour. 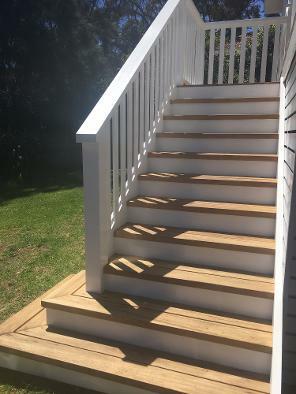 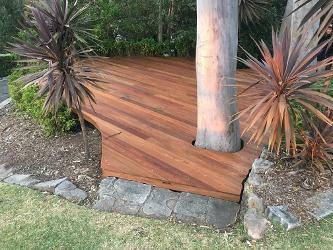 Spotted Gum a range of colour`s from pale to dark - tan`s - red`s - brown`s. 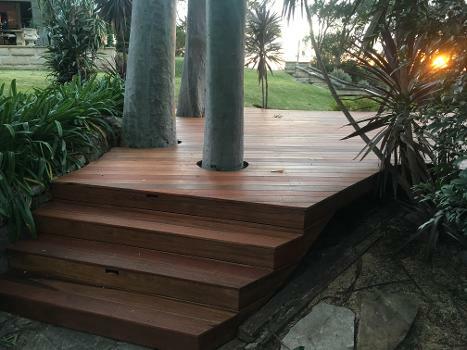 Merbau is a rich red in colour.